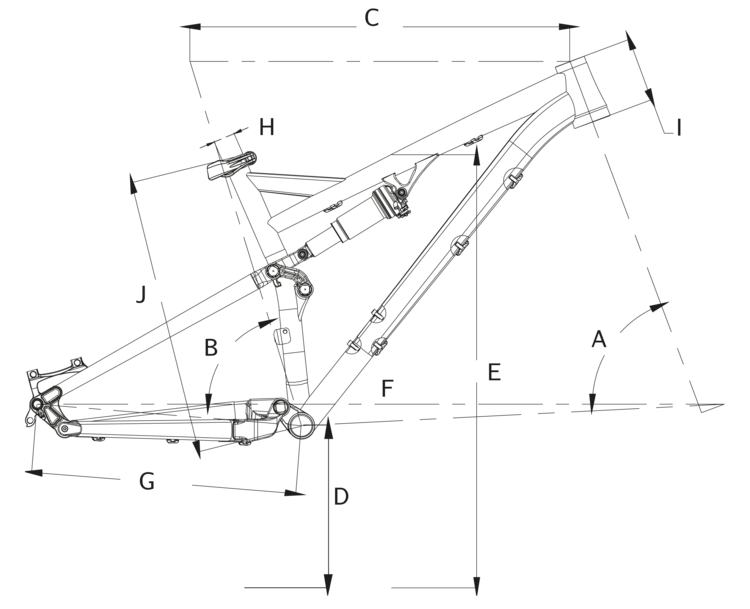 Redefining the do-anything mountain bike The T-130 redefines the do-anything mountain bike category and has reaped the perfect scores and Trail Bike of the Year awards to prove it. 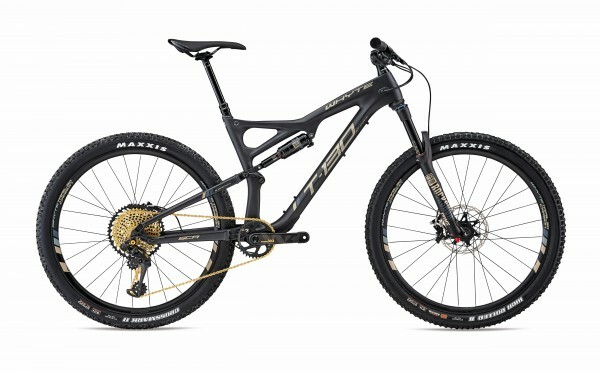 When we introduced our full-stretch, maximum-control Enduro geometry, and stiff-yet-light carbon mainframe options to the T-130 we created a truly intoxicating performance mix, that blew the competition off the trails. Light and efficient enough to hang with the fastest race crowd all day long and punch up climbs like an e-Bike. Tough and controlled enough to tackle the most brutal black runs. 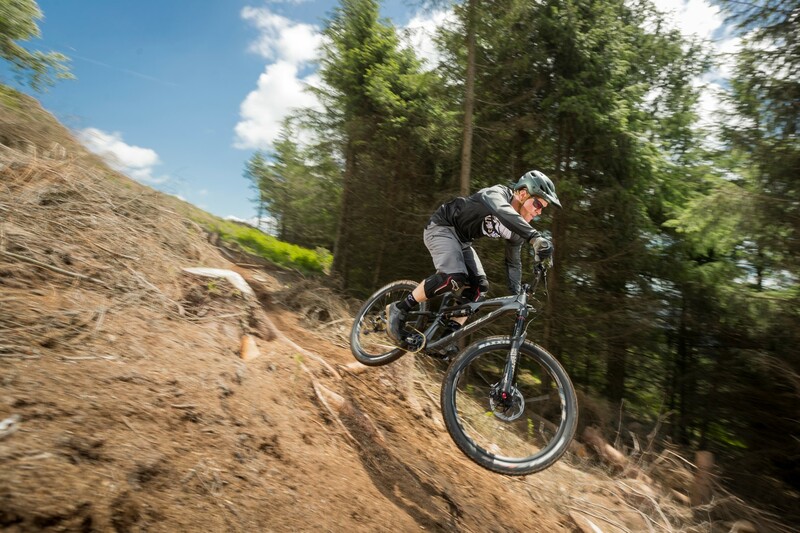 But most of all, so impeccably balanced, perfectly composed and blisteringly fast that it rewrote not just what you could expect from a 130mm Trail bike, but what you could expect from yourself. This year we’ve added SRAM’s brand new 12 speed Eagle GX transmissions to the award-winning T-130S and the SR, our improved entry model, now features an upgraded Fox Fork. Complete with a full suite of our UK proven trail-tough detailing, the only thing these bikes don’t come with is a limit. Because we haven’t found what that is yet.